Hello FrNds, After Reliance 4G Launch, it Seems Reliance JIO SIM Collection & Activation getting is increasing from last few days as many of us facing some problems Collection their JIO SIM Cards though they are having valid Bar Codes. Even Reliance Digital Stores are getting Confused whether to Provide Sims to them who are Bringing Bard Codes or not. As because there’s no Official Updates from Reliance so far about Other Devices Like One Plus 2, Moto G3 and all. So it’s Creating a lot of Confusion to all. Today I’m Here with a New Update about Reliance JIO Preview Offer. 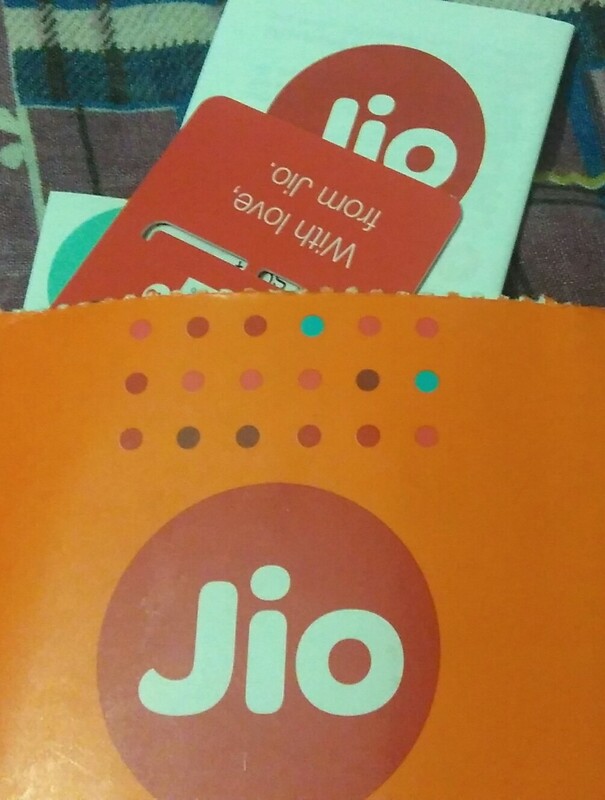 This Post is only for those who Managed to Get JIO Sim using Non-JIO Phones Like Redmi 2 , One Plus 2, Moto G3 Users. Here’s the Process to Activate Reliance JIO Sims Correctly. The SIMs will only work on the Device from which you Generated the Bar Code. So the First thing is Don’t Buy or Purchase Bar Codes or Generate Fake Bar Codes by changing IMEI from Anyone. It won’t Work. Use your own Device to Generate Bar Code and then Try your Luck on Reliance Digital Stores. Don’t Worry. It’s Legal as you got the Bar Code from your Device only. Install all JIO Apps Beforehand using WIFI or Mobile Data. 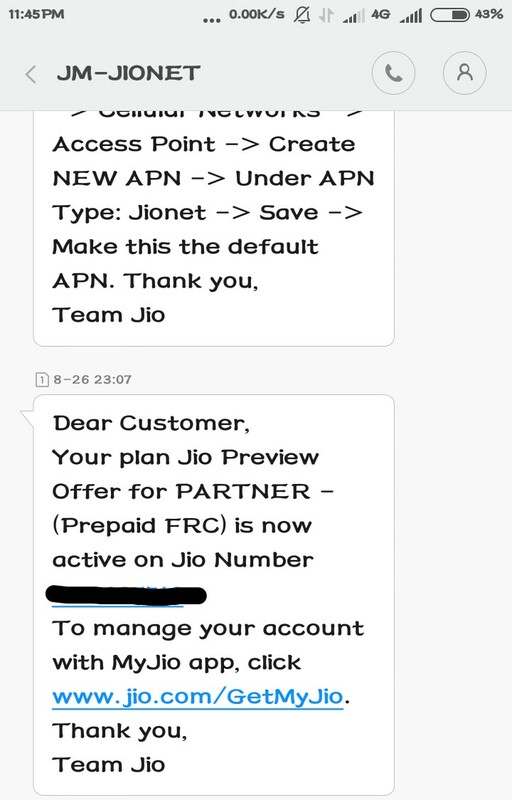 Specially JioJoin App.After you Grab SIM, wait for the SMS: “Your Phone is Ready for Tele-Verification.” Normally it will Come by at best 48 hours. 👉 Always put SIM in Slot 1. 👉 Turn Internet On in Slot 1. 👉 All Done. Test your Internet by Downloading and Calling. (Yes, all Calls you do will be VoLTE Calls, and it needs Internet). You don’t need Internet to Receive Calls however. 👉 Now Open MyJio App. Click Skip. It will Log you via Mobile No. 👉 Now you can see you got 2 GB Data and 100 Minute Call. Don’t Worry you will Get Unlimited after you Consume them.